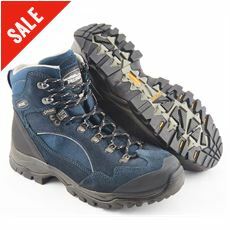 You can never be 100 per cent certain that the weather will play ball when you’re walking in the British countryside, so make sure that you’re prepared with the right kind of footwear. 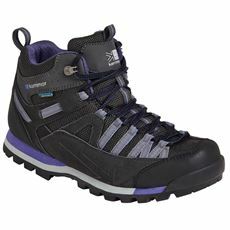 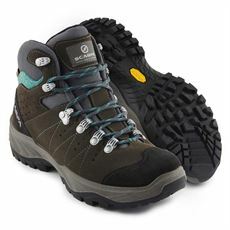 At GO Outdoors we’ve got a huge collection of women’s footwear including waterproof fabric walking boots that are designed to allow your feet to breathe while also keeping the water out. 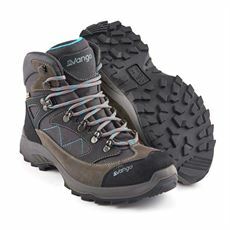 The lightweight design means that they’re comfortable to wear all year round, especially on sunny walks that follow a rainy day previously so you can splash through the puddles and trek on through the grassy or muddy terrain. 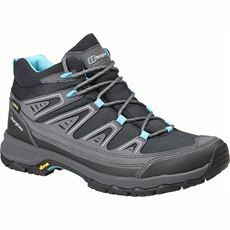 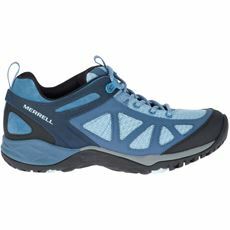 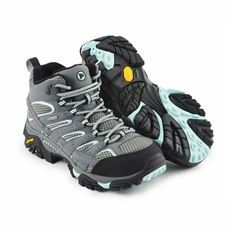 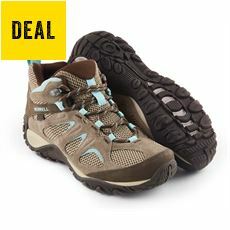 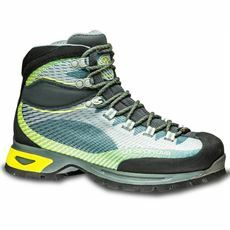 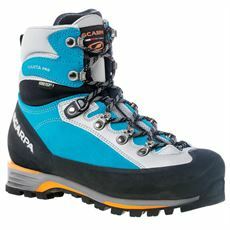 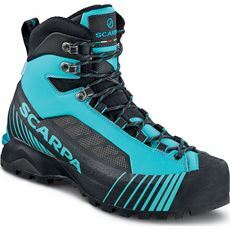 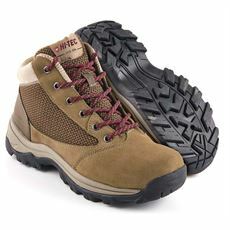 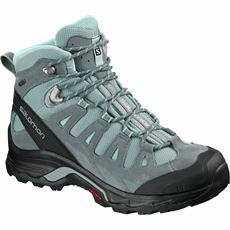 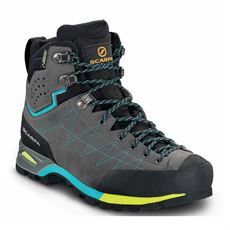 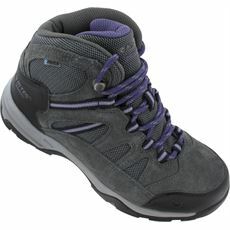 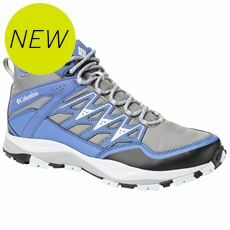 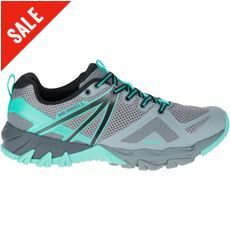 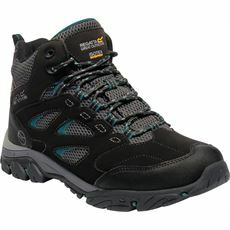 Pick up a great deal on your next pair of women’s walking boots at GO Outdoors.